Variety and Hollywood Reporter broke the story last week that I has been cast in, and am currently filming, the anticipated prequel to the Kingsman movies. Sadly I can’t divulge any more details at this time about the film or my part in it, but filming has been going great so far and this is going to be a fun and action packed addition to the Kingsman franchise. I’m excited to be a part of it. Off Ramp has been officially selected to be a part of this years Be Epic Film Festival in London, England. This years festival will take place Sept 8/9/10 in the Phoenix Cinema, 52 High Rd, East Finchley, London, N2 9PJ. Once I know the exact dates and I times I will share them with you, but I am so excited to see our film on a London cinema screen. I have been a huge fan of Zemeckis’ films ever since Who Framed Roger Rabbit exploded my 11yr old mind and made me fall in love with storytelling. To now be a part of one of his films and directed by the maestro himself is a huge honour and I could not be more excited. 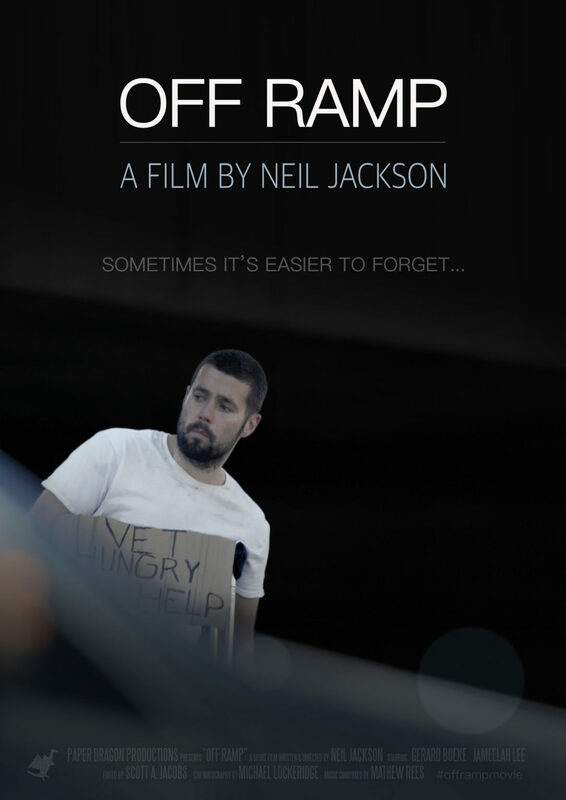 I set out to make a film that turned the spotlight on a group of people whom we have grown all too accustomed to over-looking and I am pleased to announce that the film is now finished and out to festivals. I am wildly excited and also immensely grateful and want to thank everyone who has supported me in this project. Your love and encouragement is humbling and means the world. 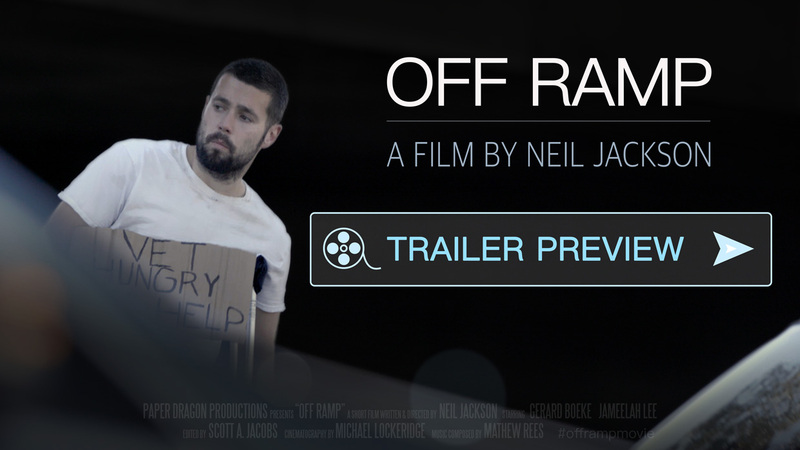 In the next couple of days I will be releasing the trailer for the film on my website, so stay tuned for that. ABSENTIA will have it’s premiere at the prestigious Monte Carlo Television Festival this year. 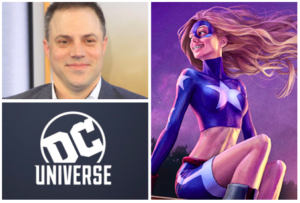 I can’t wait to see the work on the big screen and share the experience with everyone. 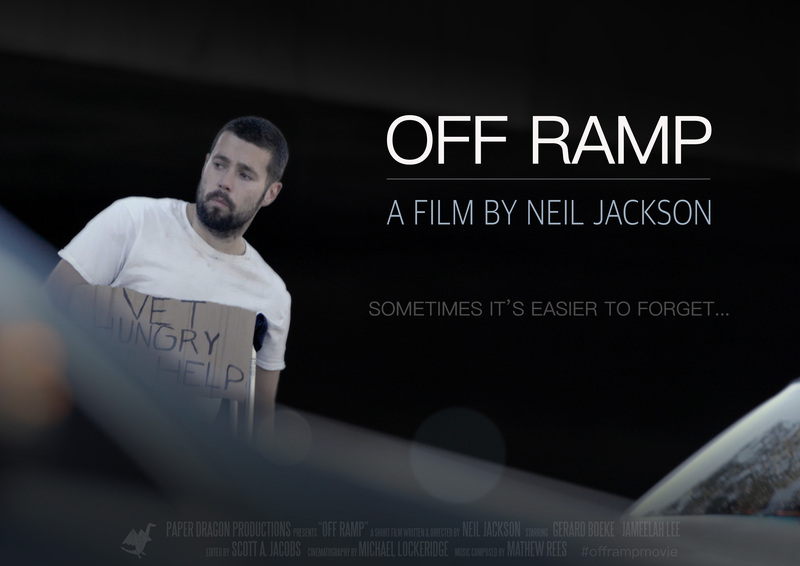 Off Ramp tells the story of John, a homeless war vet, who meets Lucy, a young street girl. For more info, please click here.